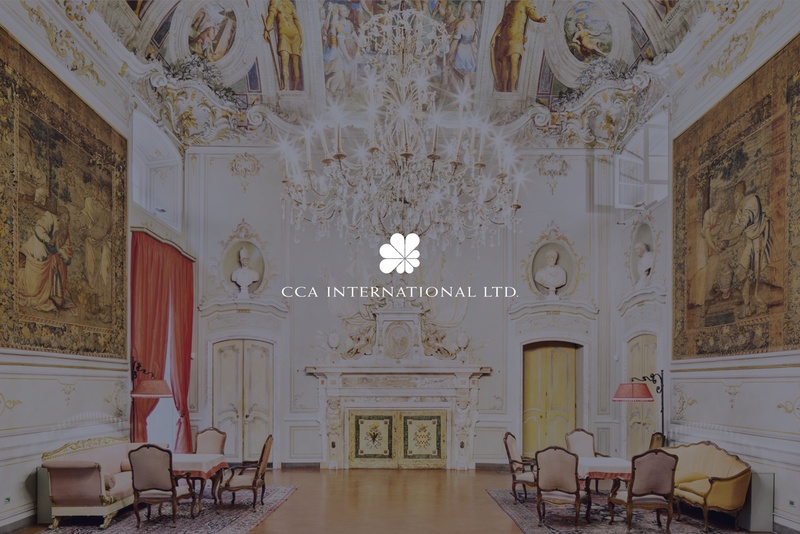 The business of CCA is the development, marketing and management of prestigious private clubs. CCA provides its services to third party developers who share the same passion for quality products and superior financial return. As group companies would also act as owner and developer of club or resort projects from time to time, it gives CCA the ability to fully understand the needs of investors. 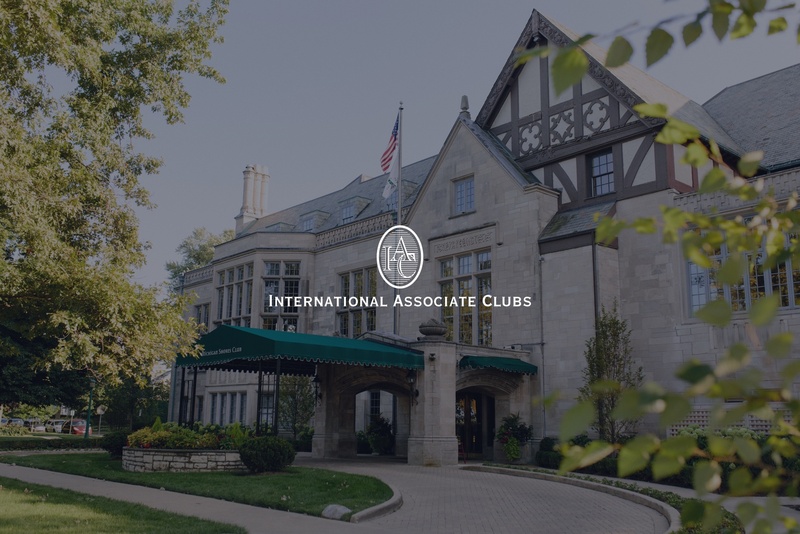 IAC's role is to administer reciprocity arrangements between private clubs in its network, benefiting clubs and members alike. IAC was conceived over 30 years ago and has over 200 private membership clubs worldwide. 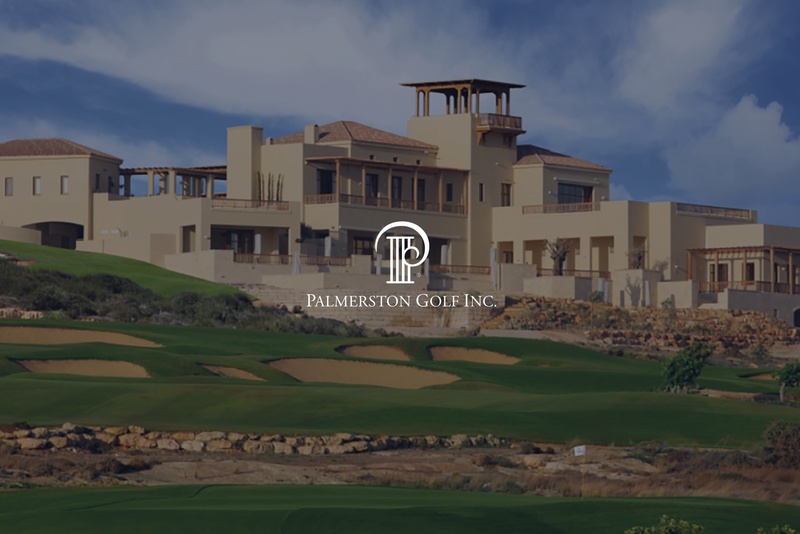 Palmerston Hotels & Resorts operates the Palmerston brand for luxury boutique hotels and integrated resorts with hotel, spa, and real-estate components, as well as the Palmerston Club & Residences concept, specially catered to upmarket serviced residents developments.